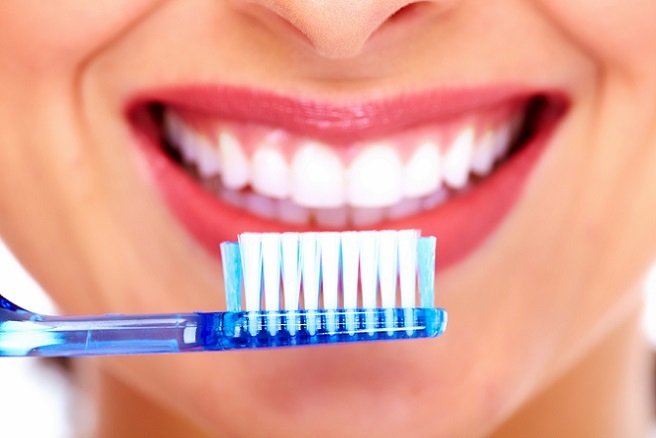 Tips To Keep our Teeth and Gums Healthy. Although every parts of our body have its own importance but our teeth have some special place. Can you imagine a situation where you don't have teeth? How your friends, your relative and family members will looked at you? How can you eat your favourite dishes? How can you laugh? Don't you find all these situation horrible? If yes, then you have definitely realised the importance of your teeth very well but you need not to worry because the good news is you still have your teeth with you ( or maybe not ). So, If you don't want to face "life without teeth" situation, you should give proper attention to your teeth. 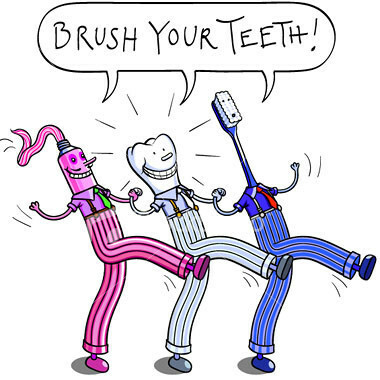 1.Brush at least 2 times a day, preferably after breakfast and after dinner. In case you are unable to brush your teeth, drink water to naturally cleanse the teeth and to prevent them from cavities. 2. Many prescribed medication may cause dry mouth which is known as known as xerostomia. 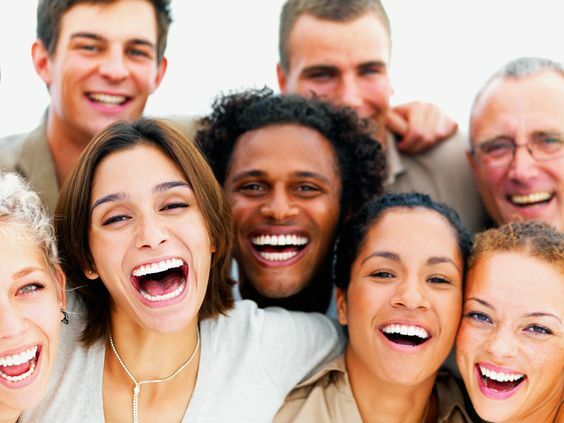 Later on, which results in oral diseases such as cavities, gingivitis and periodontal disease. Stimulating saliva can reduce effect of dry mouth and it can be achieved during the day through chewing sugarless gum, sucking on sour sugarless candies, or using a saliva substitute. 3. Always eat healthy and tooth-friendly snacks and avoid snacking on sugar laden foods as these stick to the teeth and promote activity of harmful oral bacteria. Eat fibrous snacks like apples, pears, celery and foods that coat the teeth and help prevent oral disease such as cheese and dark chocolate. 4. Beverage choices are also important. Choose coffee or tea without milk or sugar. We always think sugar is the culprit for cavities but milk we add to our warm beverages is equally responsible. Milk coats the teeth and is easily digestible by bacteria in the oral cavity which raises the acidity level in the mouth and the teeth have a higher likelihood of breakdown (cavities). 5.Give up smoking and chewing tobacco. These harmful habits increase your risk of oral and other types of cancer, it will also raises your risk of gum disease, oral fungus infections and cavities. 6. Limit alcohol drinking. Heavy alcohol drinking can increase your risk of developing oral and throat cancers. 7.Make a habit of flossing after anything you eat. The surface area below and above gumline are equally important. in fact the bacteria the that lurks under your gumline are more harmful than those above your teeth because the bacteria that live under the gums are typically anaerobic ones, i.e do not require oxygen to live and can produce toxins that can be detrimental to your gums and surrounding bone. So, Floss the teeth you want to keep! 8. See your dentist for a regular dental exam and your dental hygienist for regular dental cleanings to remove harmful bacteria, plaque and tarter.